Ryan Pellecchia discusses the evolution of MSI Transducers under new parent company Airmar Technologies. 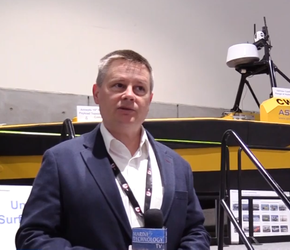 Dave Jones, Program Development Manager, ASV, L3 Technologies, gives MTR TV a rundown on the C-Worker 5 autonomous surface vehicle (ASV). 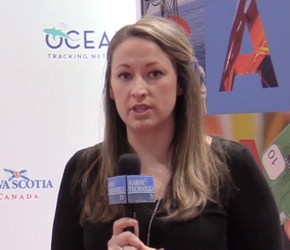 Marine Technology TV interviews Shelly Petten, Marketing & Communications Manager, Pangeo Subsea, at Oceanology International Americas 2019 in San Diego. 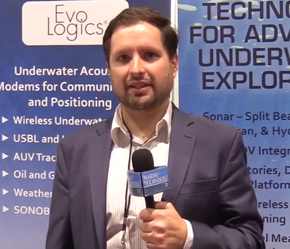 Francisco Bustamante, Sr. Operations Manager at EvoLogics, introduces some of the company’s latest products for underwater acoustics and positioning. 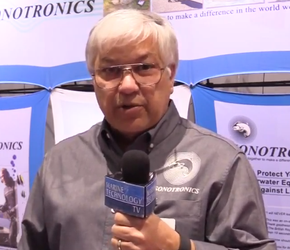 Sonotronics has been providing products for tracking animals and equipment underwater since 1971. 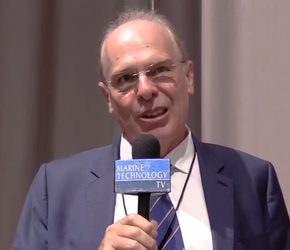 The company's president, Marlin J Gregor, discusses some of its newest technologies. 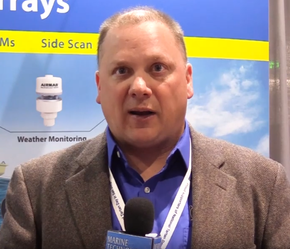 Larry Hagstrom of Sidus Solutions discusses some of the company’s high-tech underwater imaging technologies on display at Oceanology International Americas 2019 in San Diego. 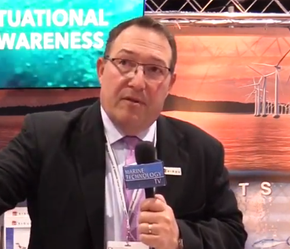 The Canada Pavilion at Oceanology International Americas 2019 brought the Atlantic Canada marine ecosystem to San Diego. Shauna Cotie, Export Development Executive, Nova Scotia Business Inc., and Bradley Thorne, Provincial Trade Commissioner, Newfoundland and Labrador, explain. 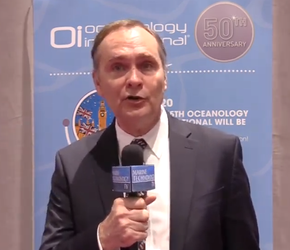 Chris Scholin, president and CEO of the Monterey Bay Aquarium Research Institute, discusses ongonig work in ocean imaging and the study of environmental DNA. 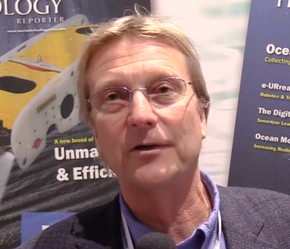 Marine Technology TV catches up with Ralph Rayner, president of the Society for Underwater Technology, at this year's edition of Oceanology International in San Diego. 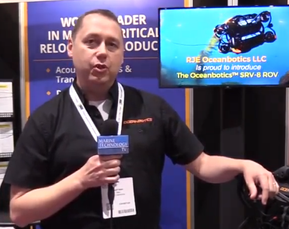 Jim Bellingham, Director of the Center for Marine Robotics at Woods Hole Oceanographic Institution, discusses the increasing role of robotics in industry and ocean sciences at Oceanology International Americas 2019 in San Diego.